Welcome to the second part of our serialisation of Buying in Cyprus. If you missed Part One, check it out here. This week, we’re going to take a look at how you can draw up your timescale for buying in Cyprus. Looking in a quieter period like now can mean estate agents will be keener and sellers more motivated, worried about not finding a buyer. Play your cards right and you could be sunning yourself in Cyprus within six months! Articulate and refine your requirements Use our checklist and Cyprus Property Guides news articles. Speak to Smart Currency Exchange Speak to the UK’s property specialist currency company on how to set your budget in euros. Remember that the public can’t access the ‘interbank’ rate you see on the news – so you need a clear idea of what you can get. Set your budget Using the information above, draw out a realistic budget. Speak to a mortgage advisor Explore your options right from the start. 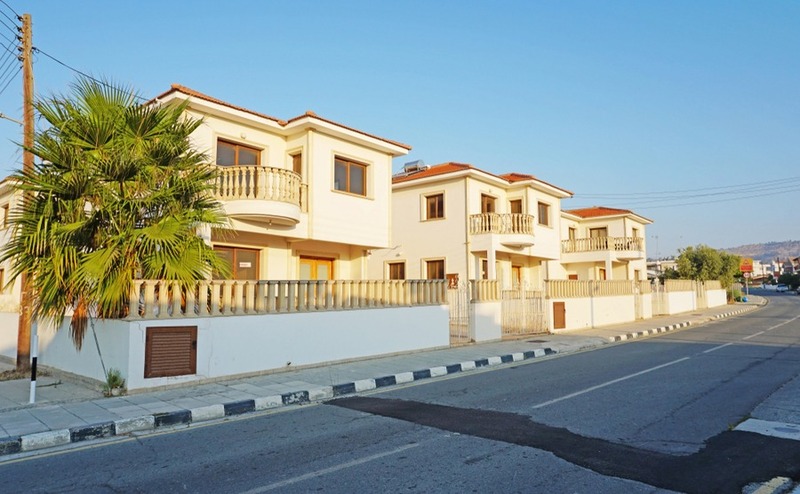 Begin your detailed property search Speak to your Cyprus Specialists on 020 7898 0549 or cyprus@propertyguides.com for further advice and contacts. Talk with a lawyer Decide early in your timescale for buying in Cyprus how to structure the purchase. 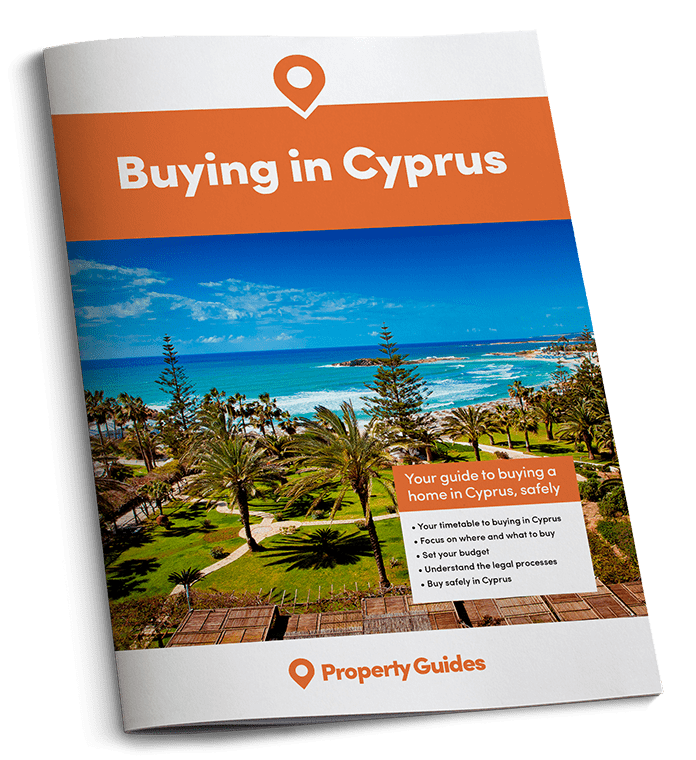 Working out your timescale for buying in Cyprus is key to making the move a success. Speak to estate agents Start narrowing down your properties for a viewing trip. Have in-depth talks with Smart Currency Exchange and your lawyer Get yourself ready to act fast if needed when you’re on a viewing trip. Book a viewing trip Go out to see the properties that interest you most. With the market getting strong, you’ll want to brush up on your negotiating to get the best deal. Find out how with tips from estate agents in our free guide, How to Negotiate Abroad. Attend property exhibitions Take the chance to talk to experts face to face, from agents to removals specialists. Continue viewing trips Don’t be obliged to buy on your first trip – it can take two or three to find the perfect one. Protect your budget Speak to your currency specialist about how to use a forward contract to lock in a single exchange rate. Make an offer Put in an offer once you’ve found your ideal home. Book a survey If needed, get your home surveyed to find any issues. Sign reservation contract Sign your reservation contract to have the property taken off the market, if required. Sign deposit contract Agree to your deposit amount and make payment. Work out removals and decoration! You’ll have a bit of a wait, so put it to good use. Make your final payment and sign the contract You’re coming to the end of your buying timescale in Cyprus! Receive your keys and move in …and welcome to your new life! As we mentioned, this is Part Two of our six-part serialisation of Buying in Cyprus. We’ll be covering the whole aspect of purchasing, so do stay up to date with your newsletters. Alternatively, download the full publication below for free. And, if you have any questions, speak to your Cyprus Specialists in the Resource Centre on 020 7898 0549 or cyprus@propertyguides.com.